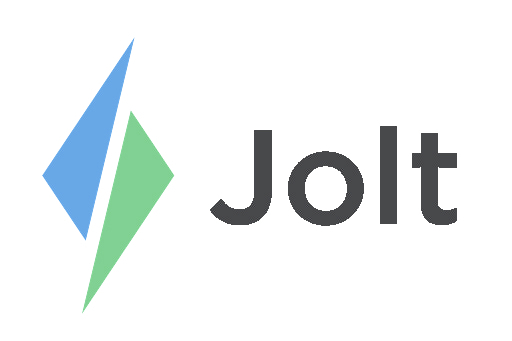 There are a variety of ways to view the schedule on Jolt. Below are the different variations of Day View and Week View. 1. Go to View and then select your Detail Level and then Group By.